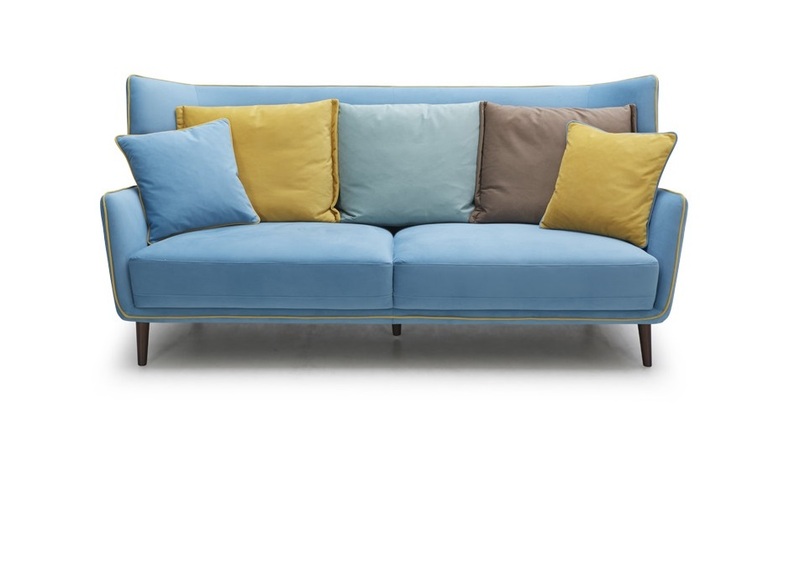 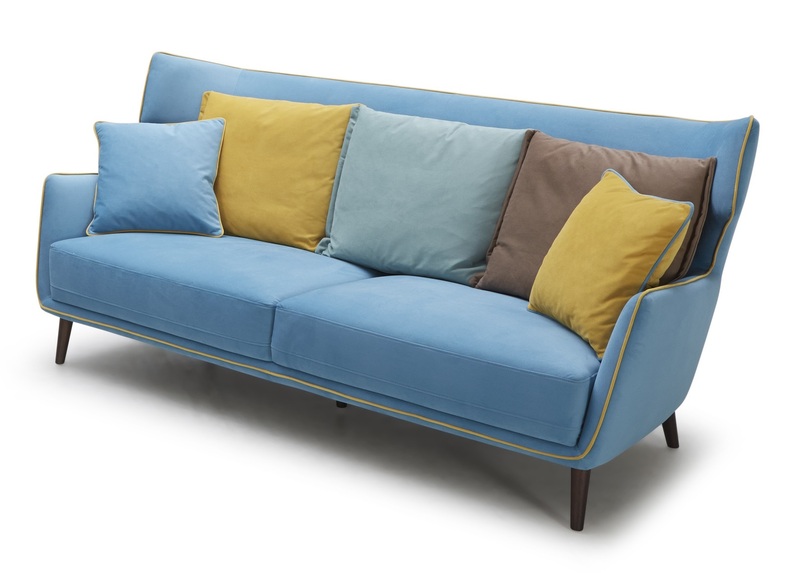 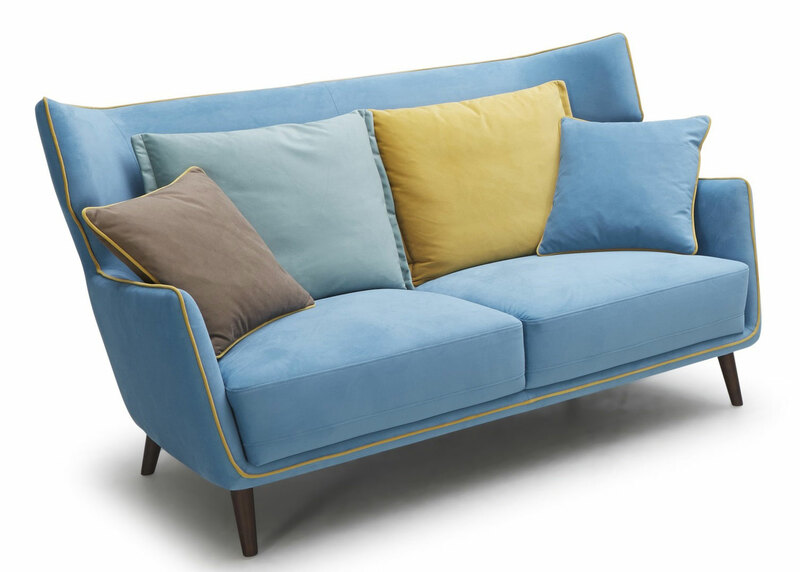 A flamboyant, colorful and lively sofa upholstered in bright acqua blue micro fibre with yellow colored piping on the edges and multiple cushions for comfort and style. 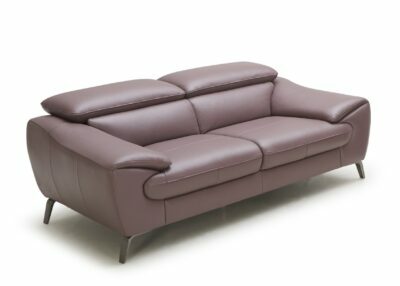 Its wing shaped high back design makes it comfortable and stylish. 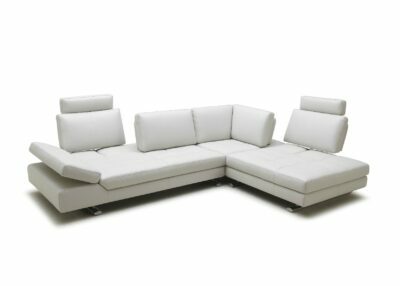 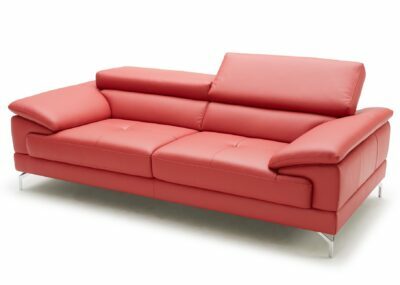 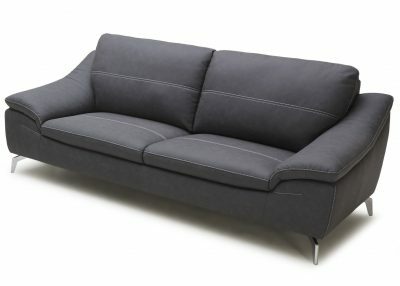 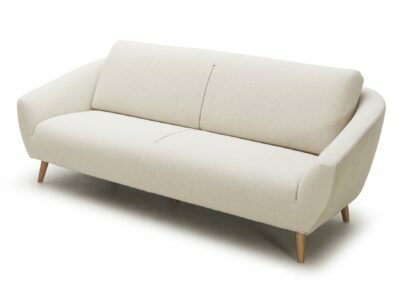 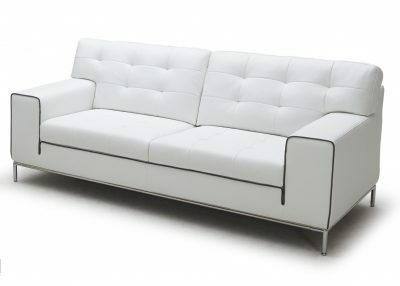 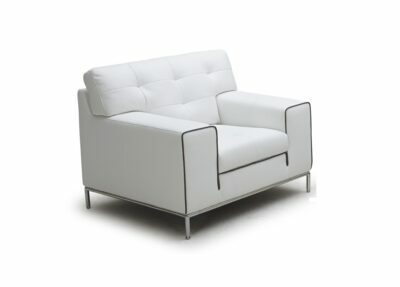 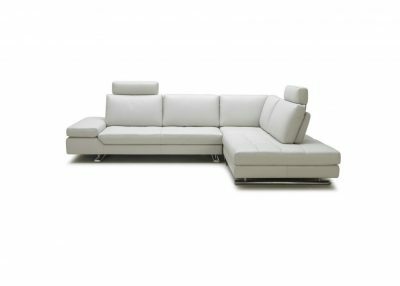 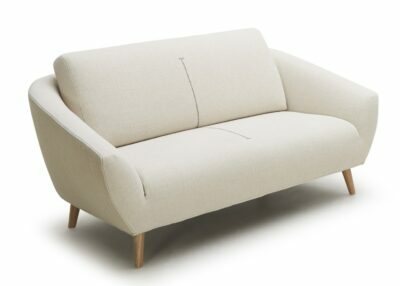 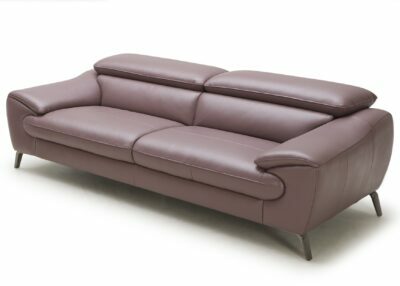 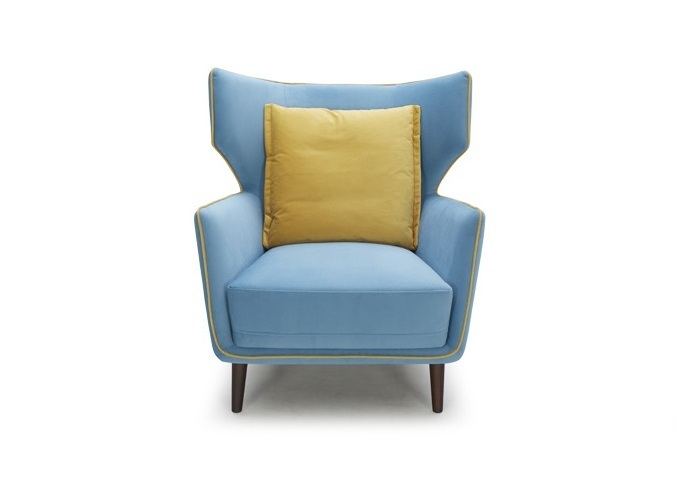 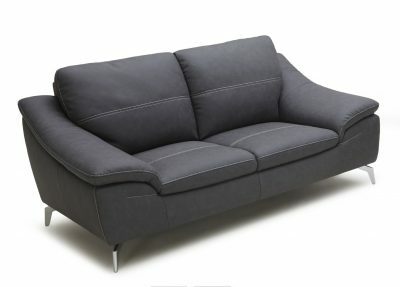 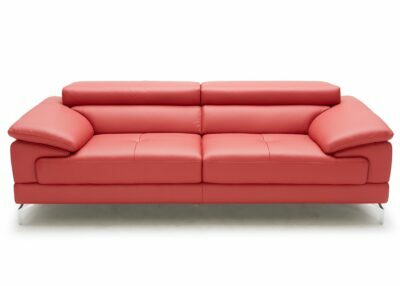 Primary Materials: Hardwood frame, high density foam and premium upholstery fabric. 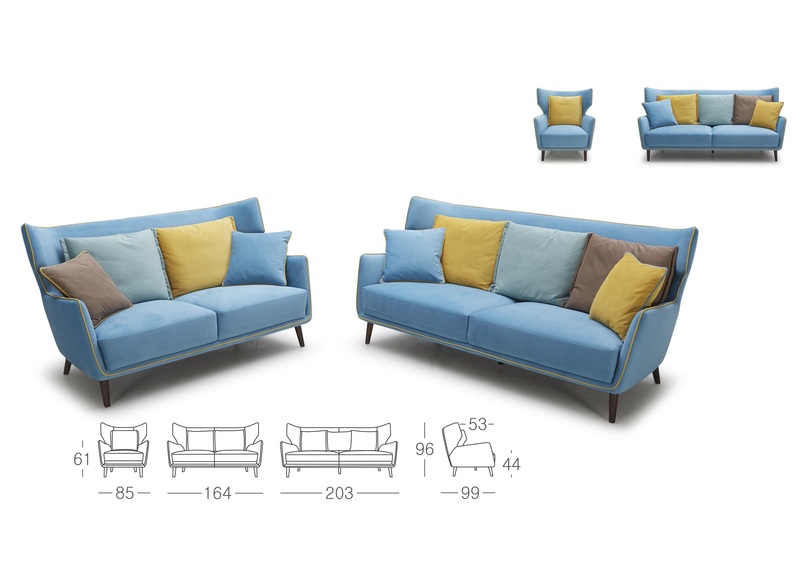 Usage: Living Rooms, Family Rooms, Lounge.